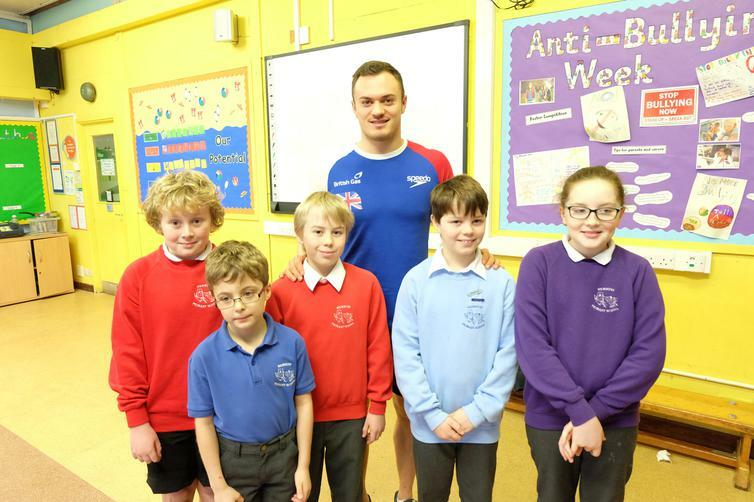 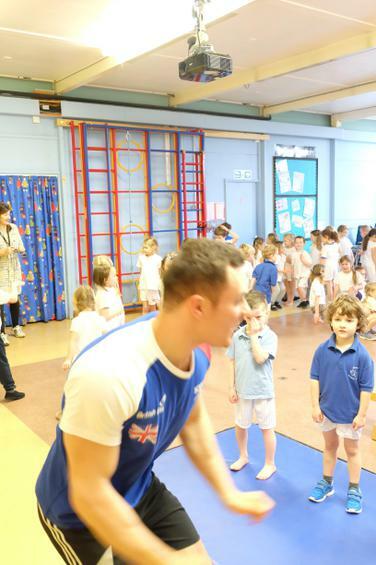 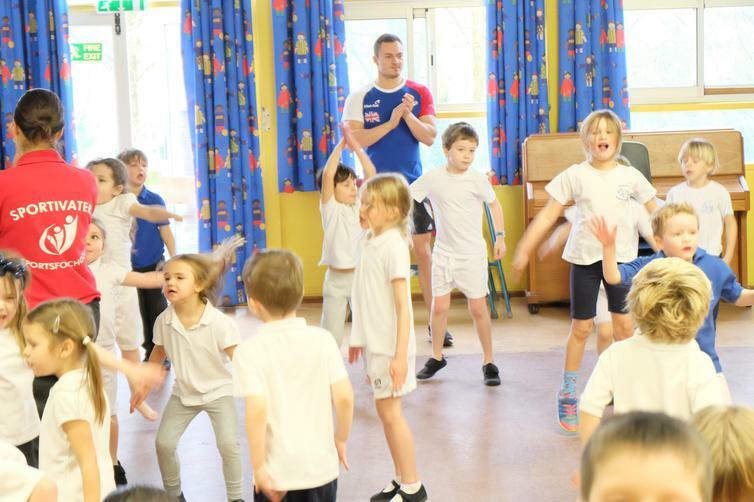 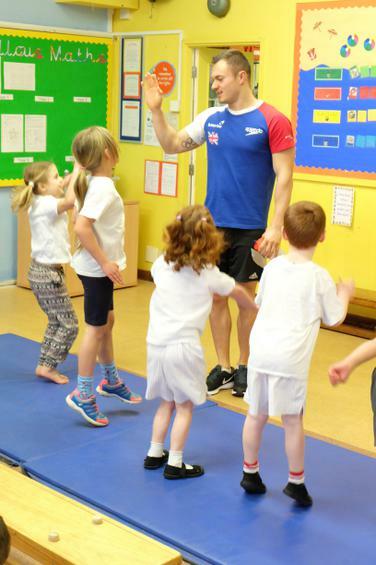 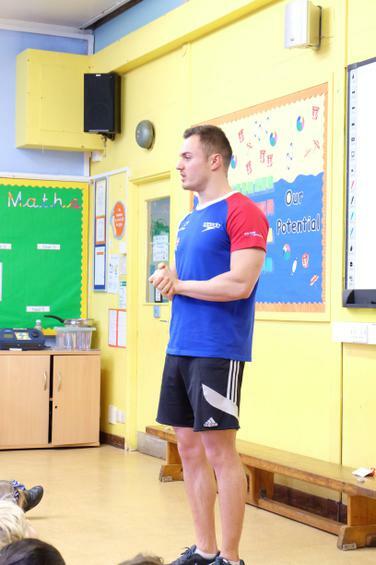 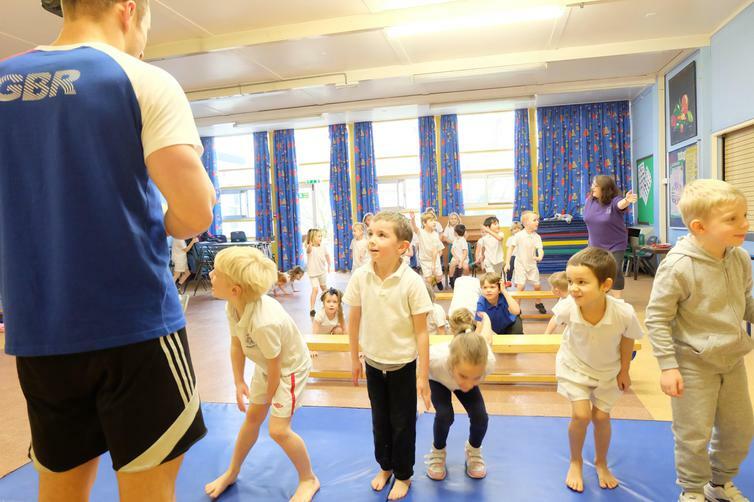 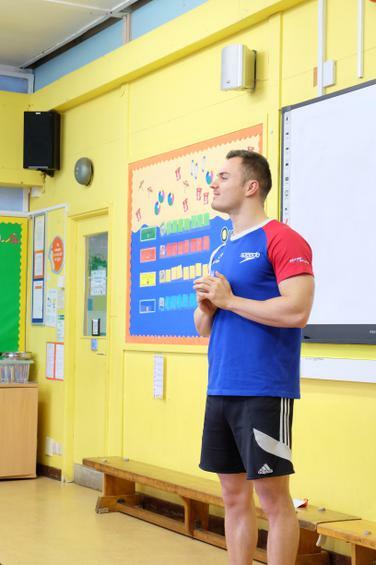 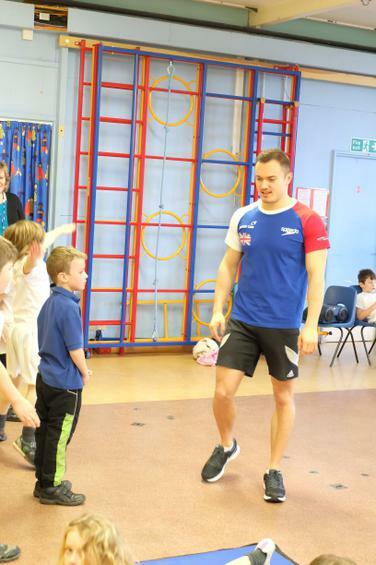 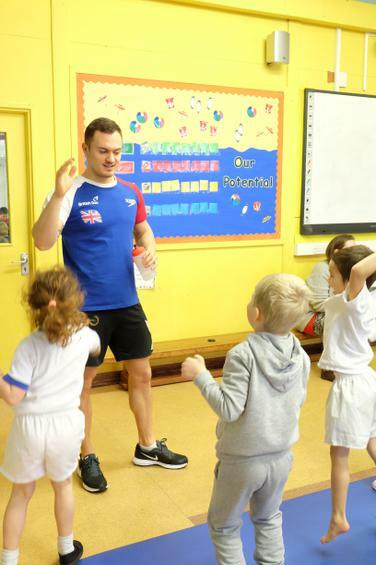 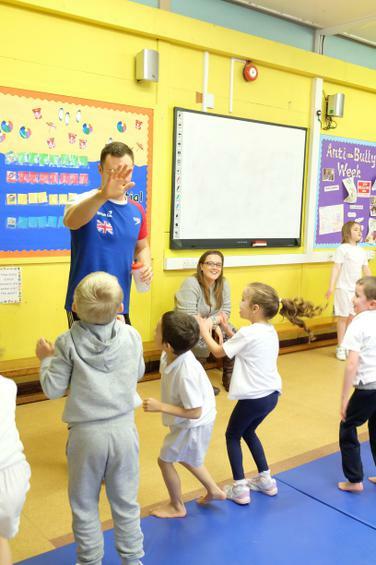 Local Olympic Swimmer, Anthony James, visited the school to participate in a sponsored event that will see the funding provide new sports equipment for the school and support athletes in their quest for Rio. 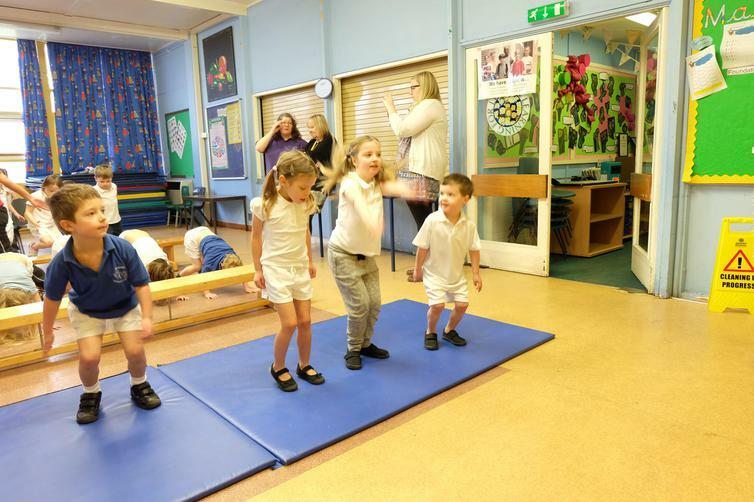 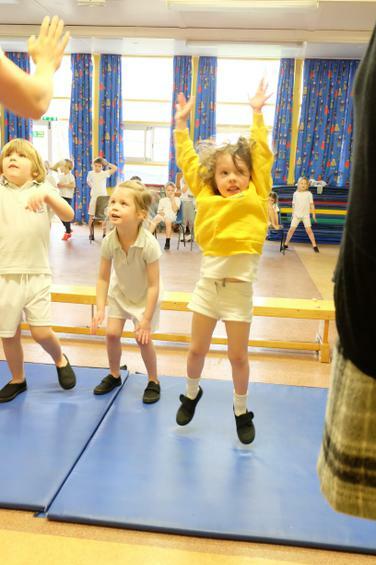 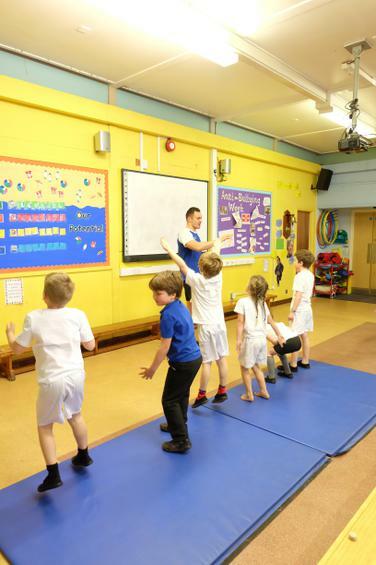 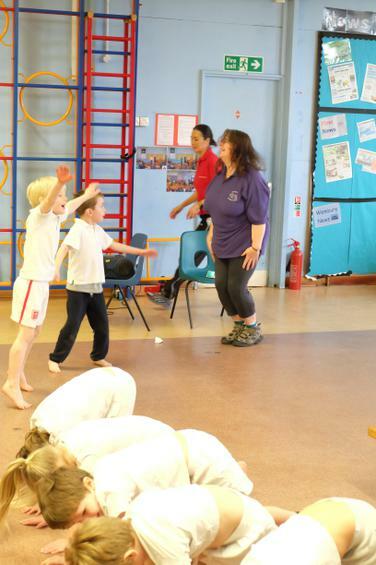 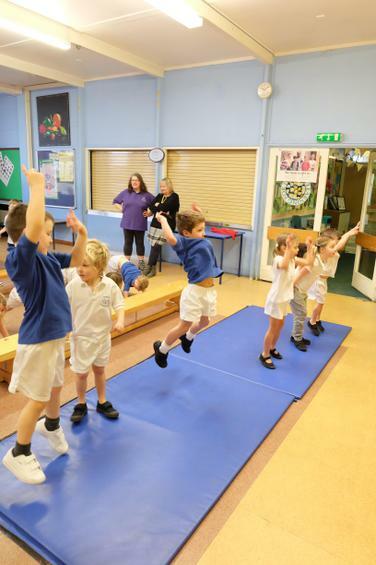 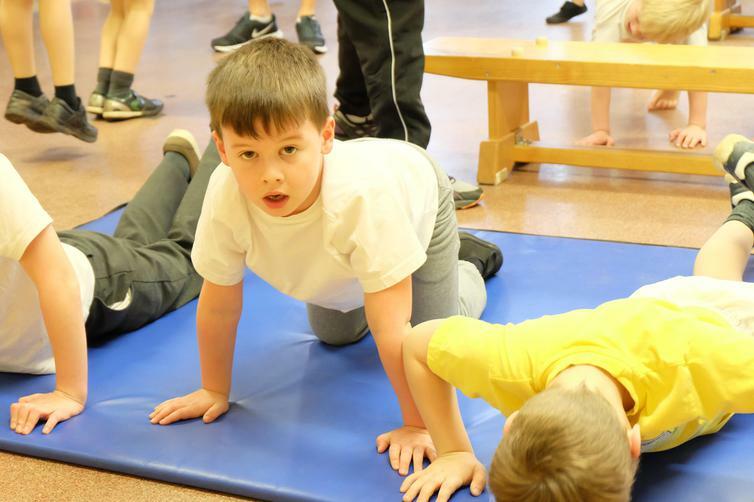 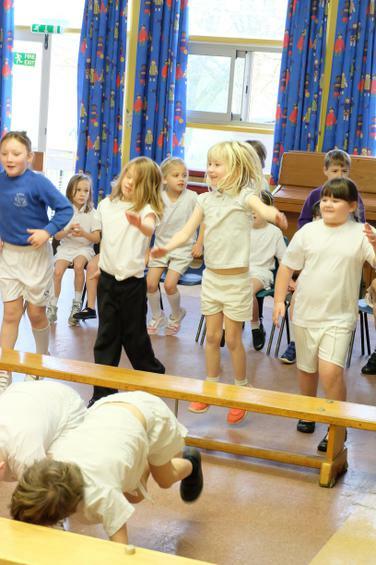 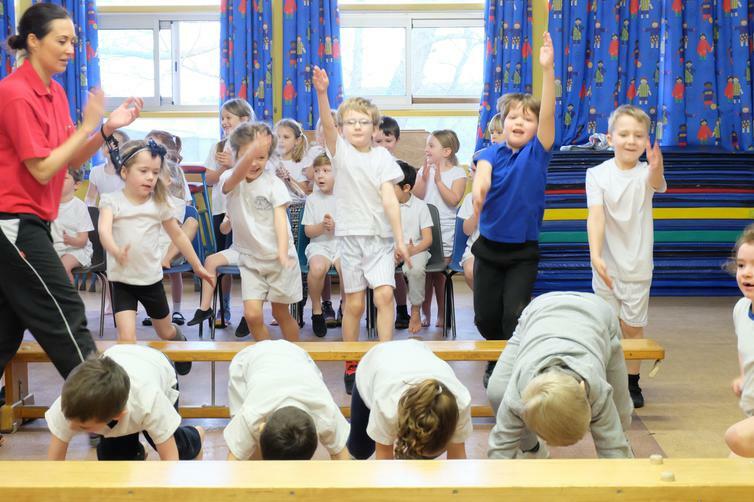 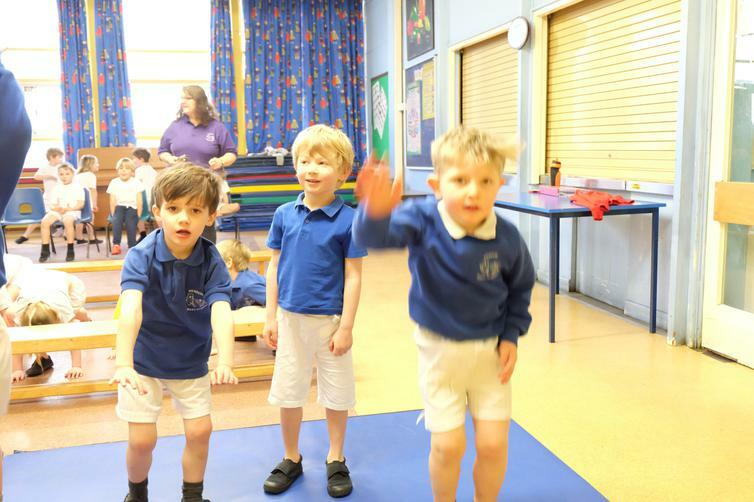 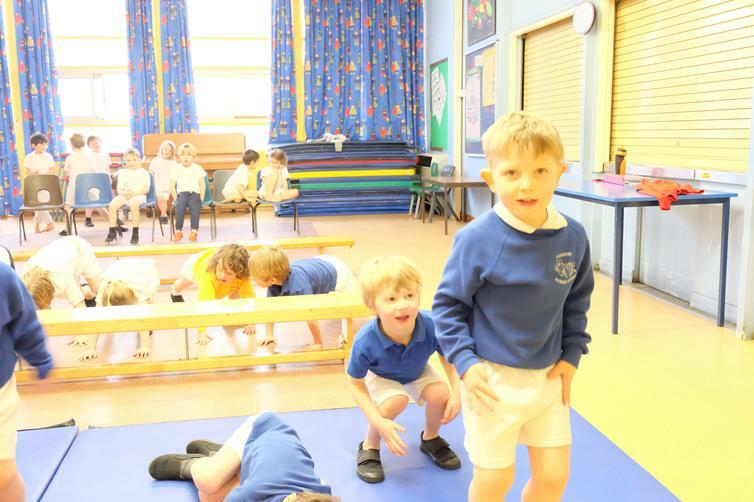 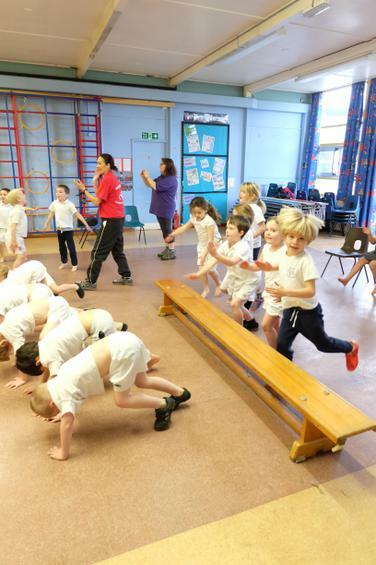 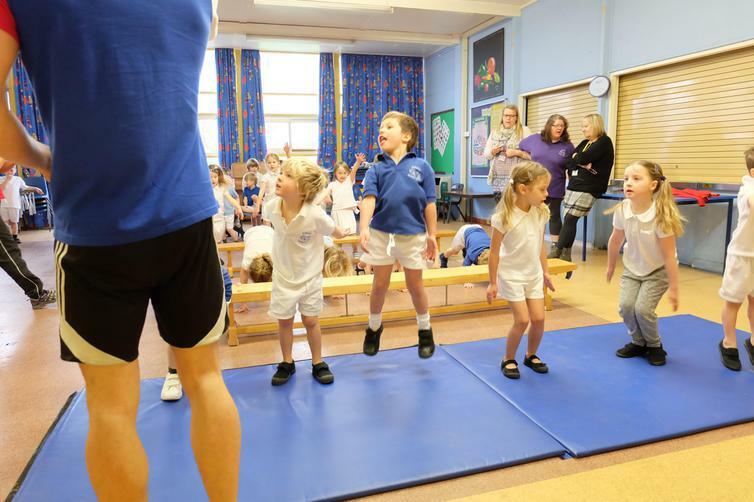 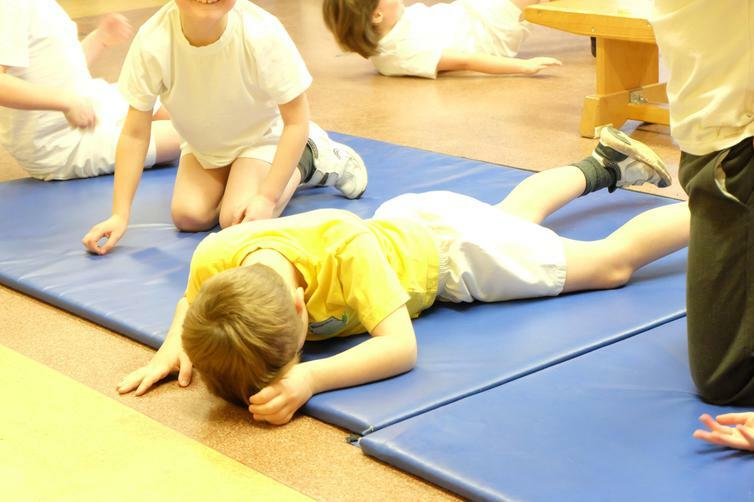 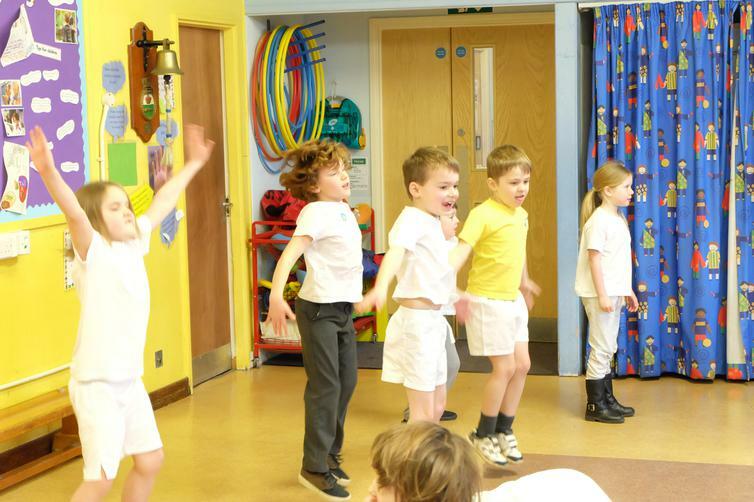 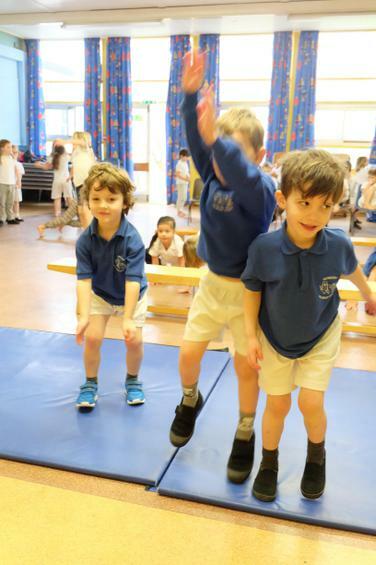 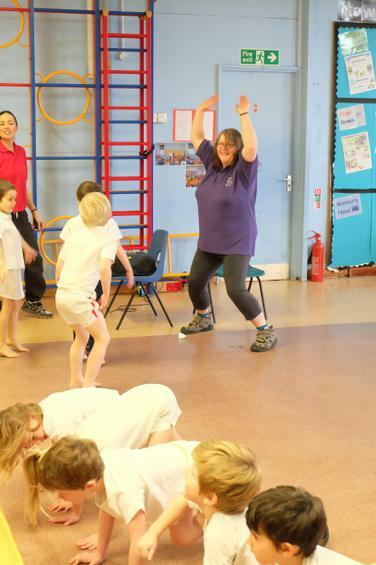 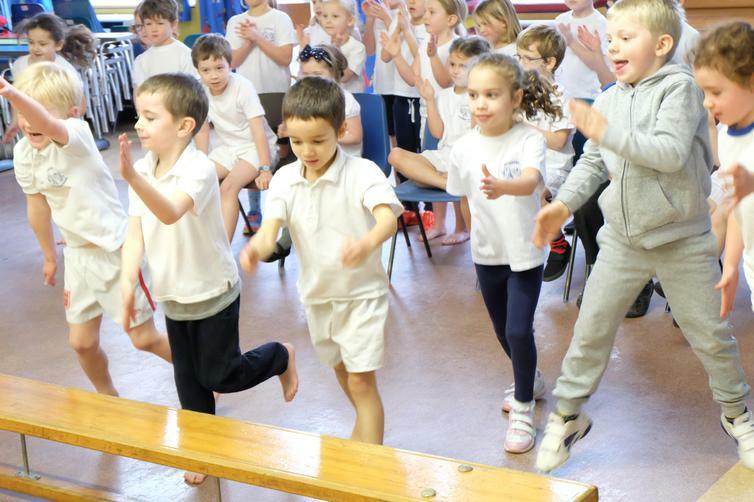 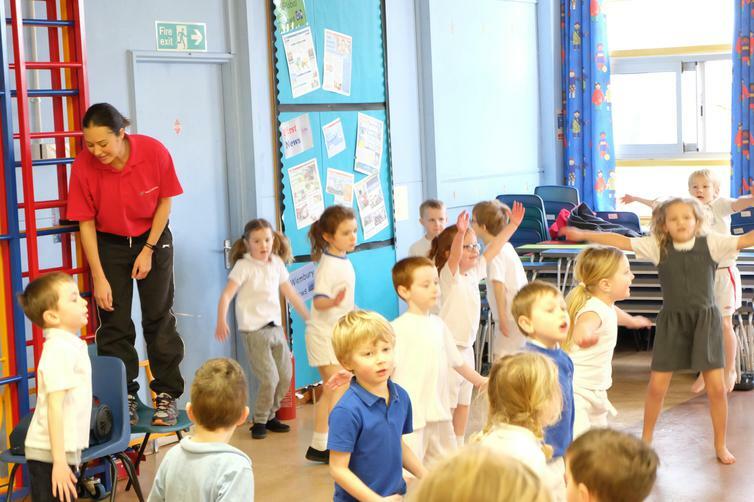 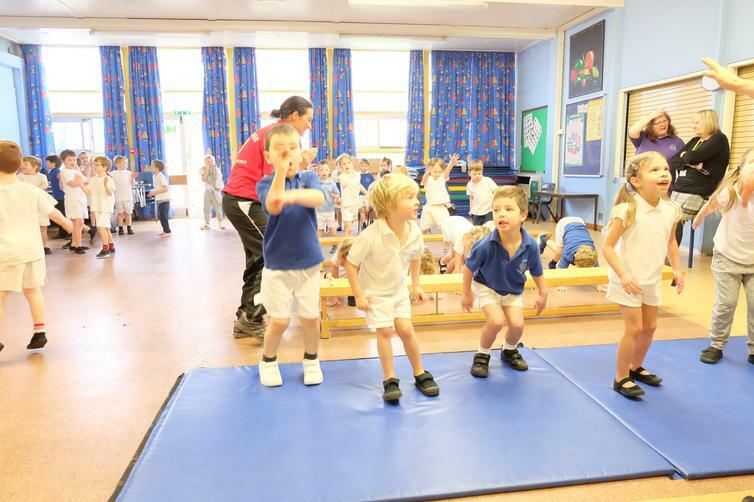 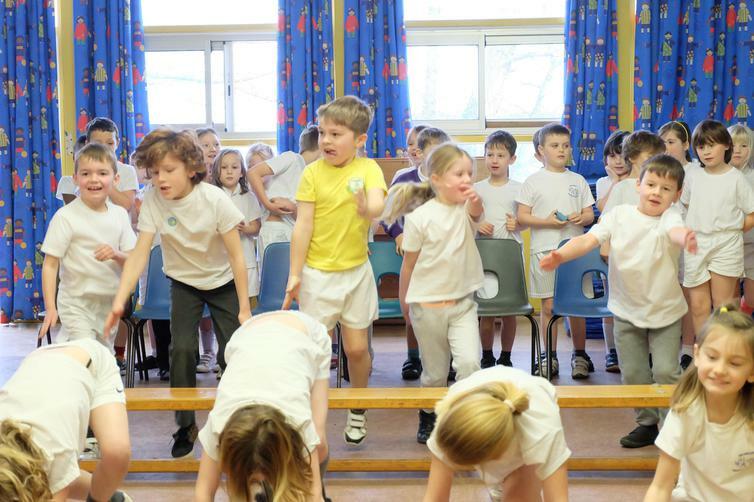 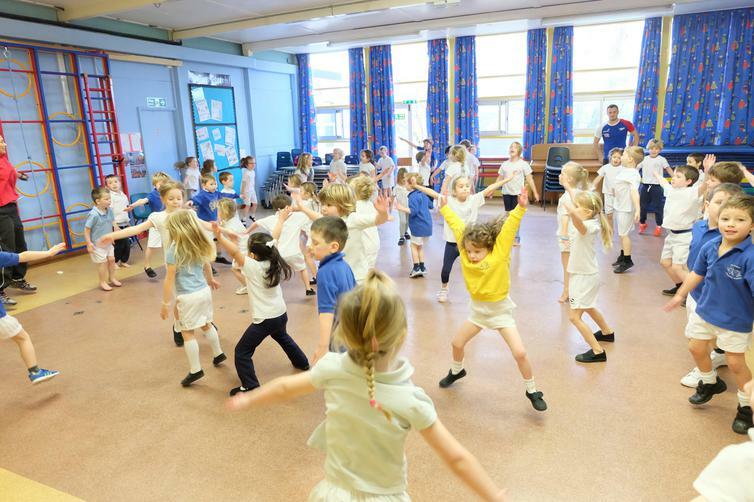 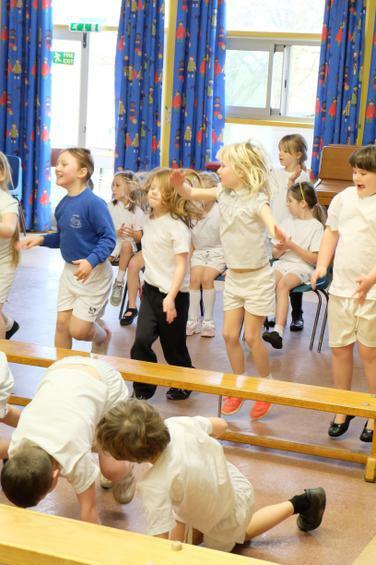 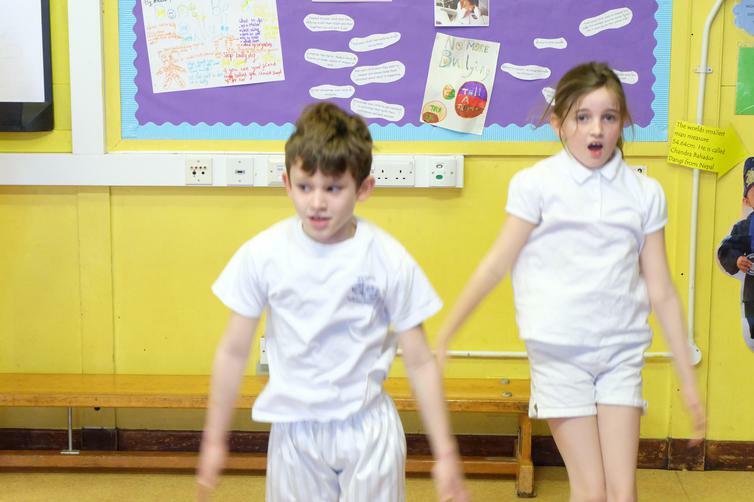 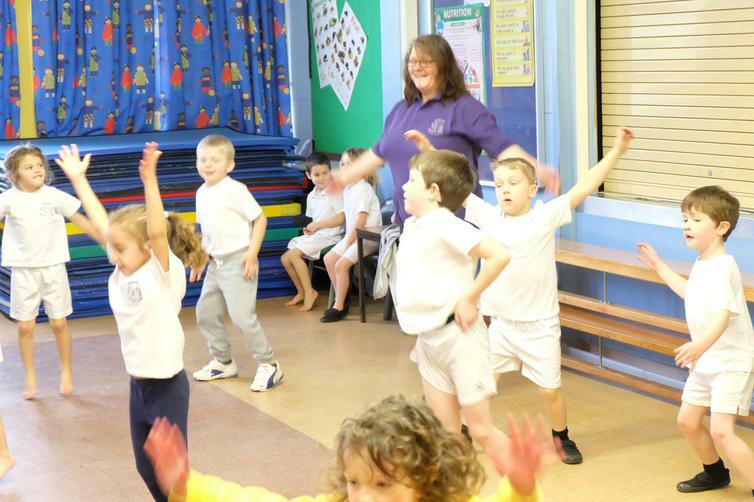 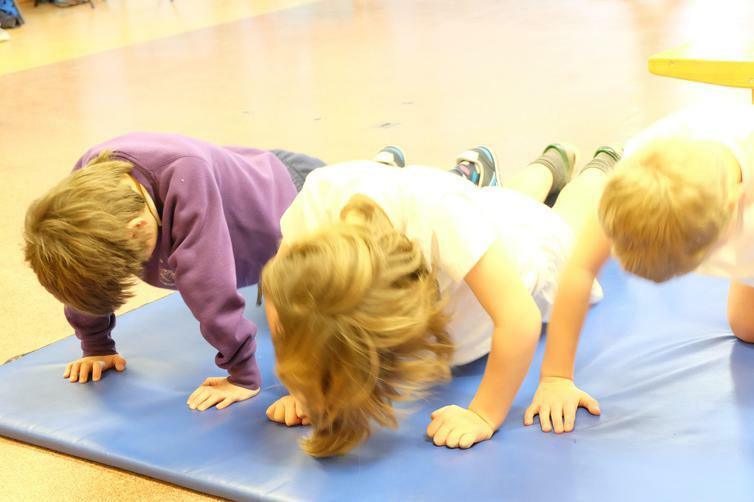 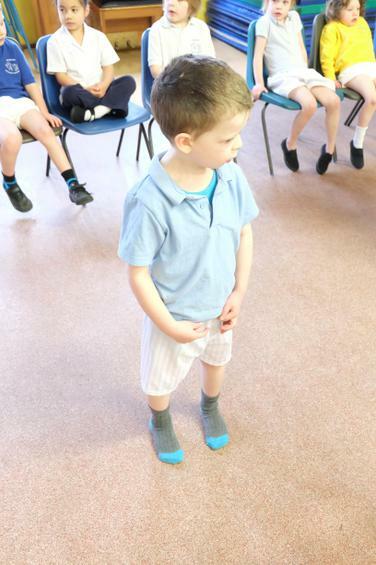 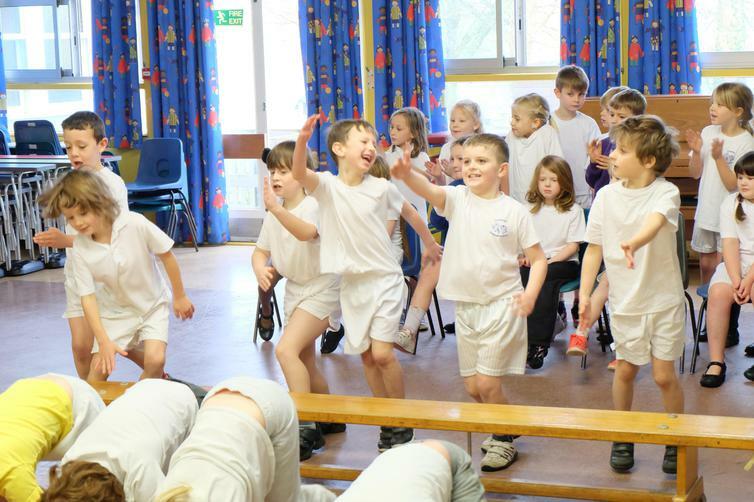 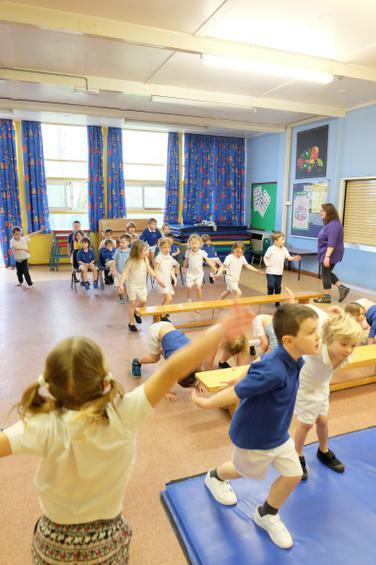 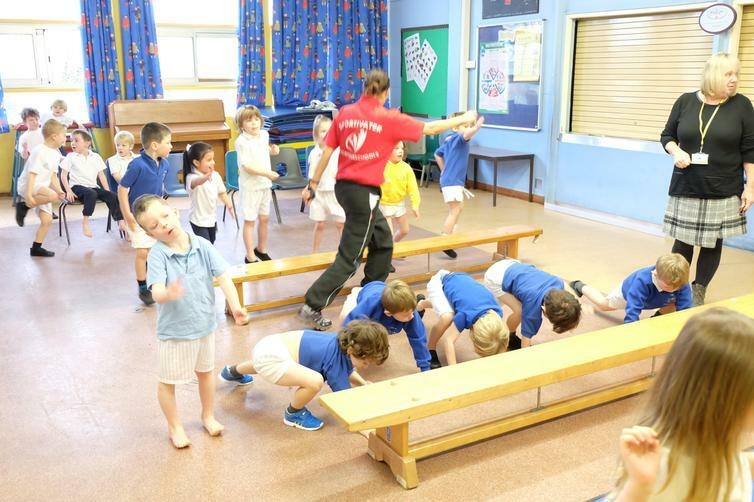 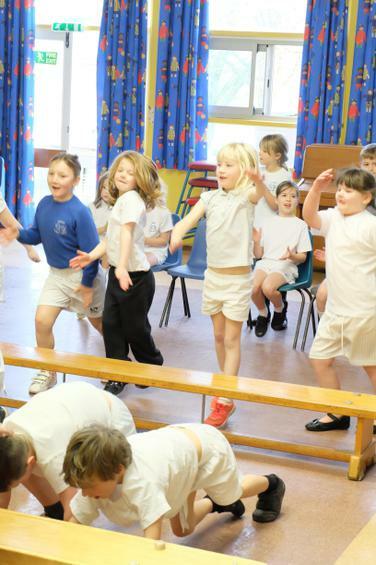 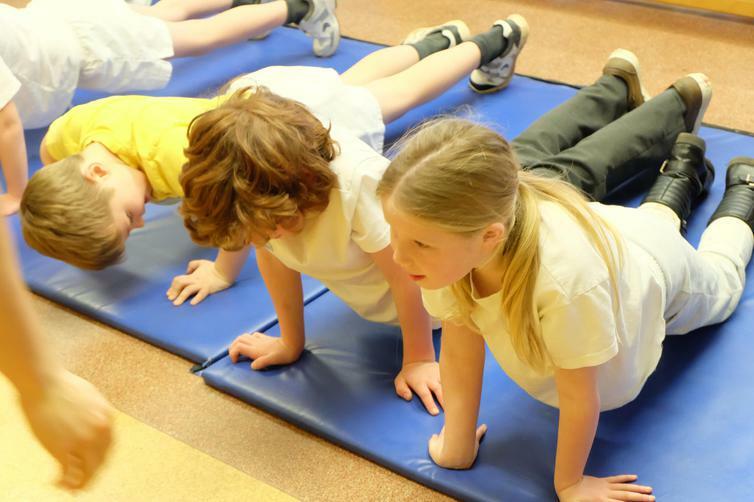 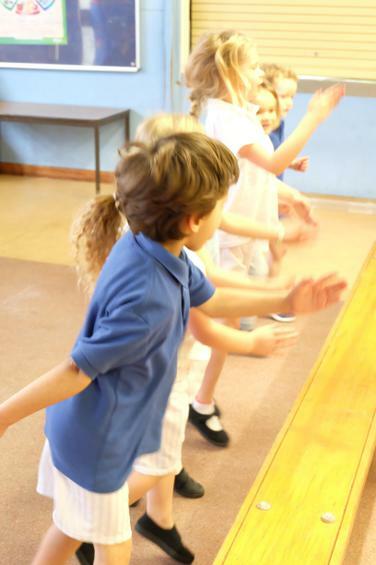 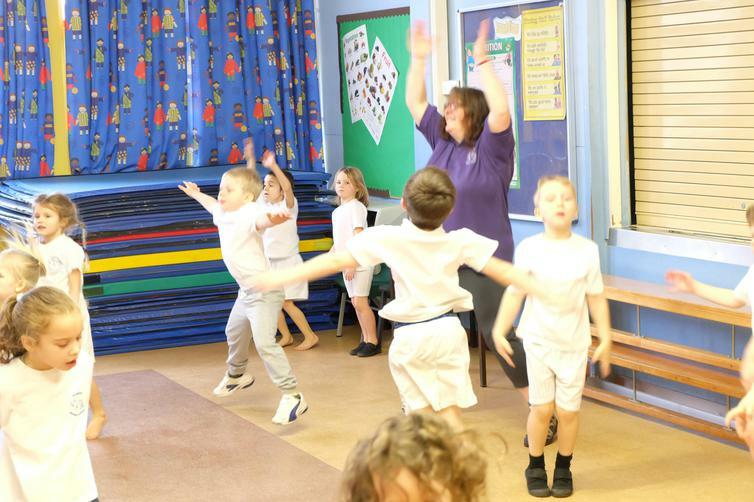 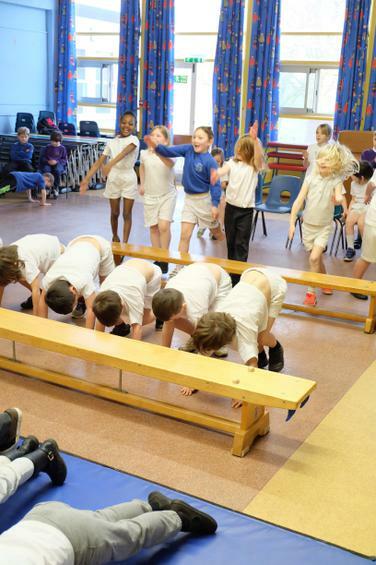 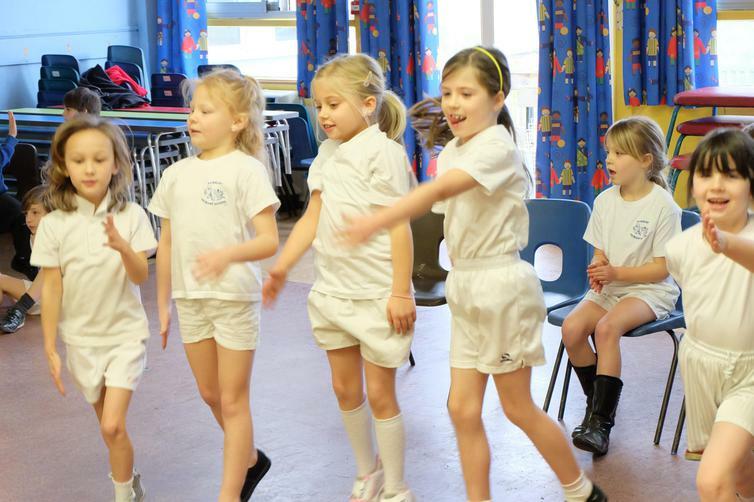 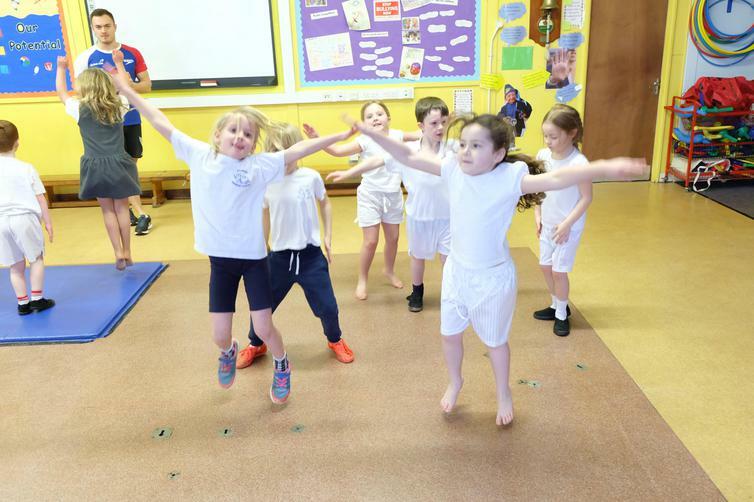 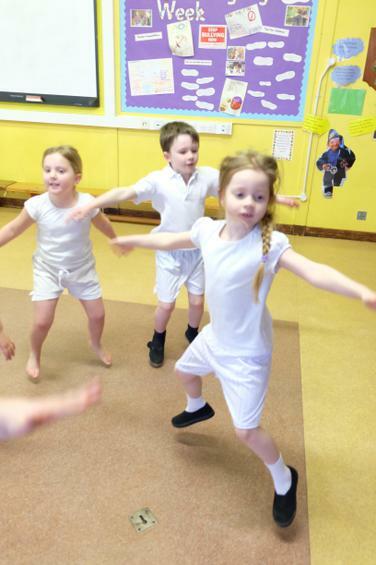 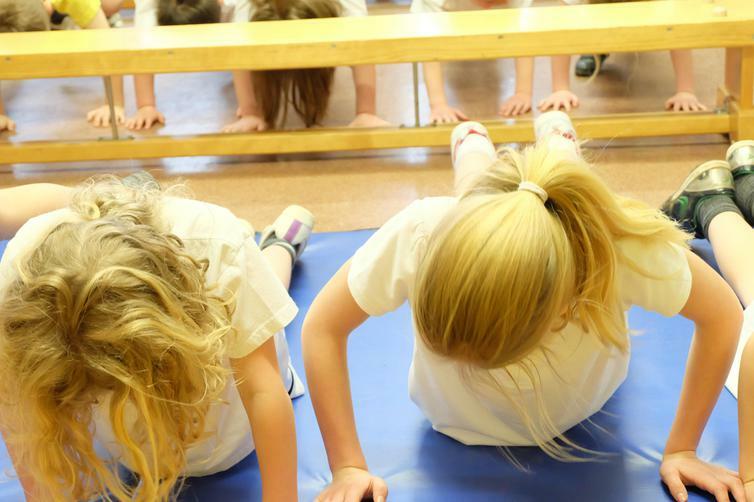 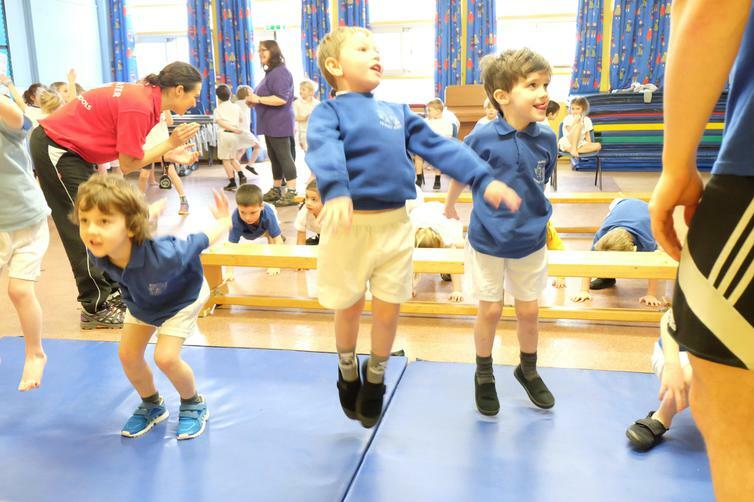 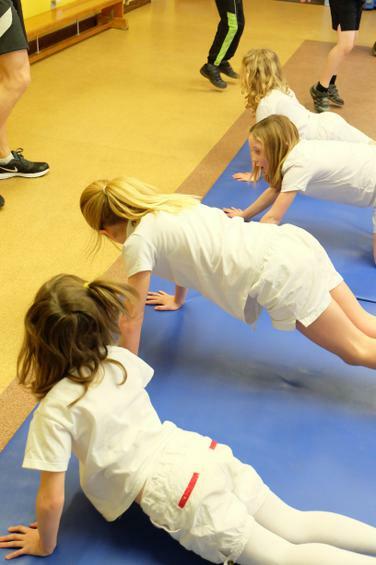 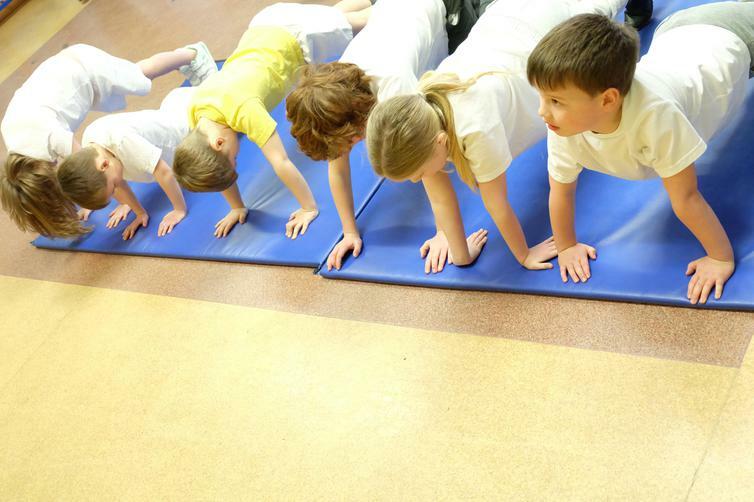 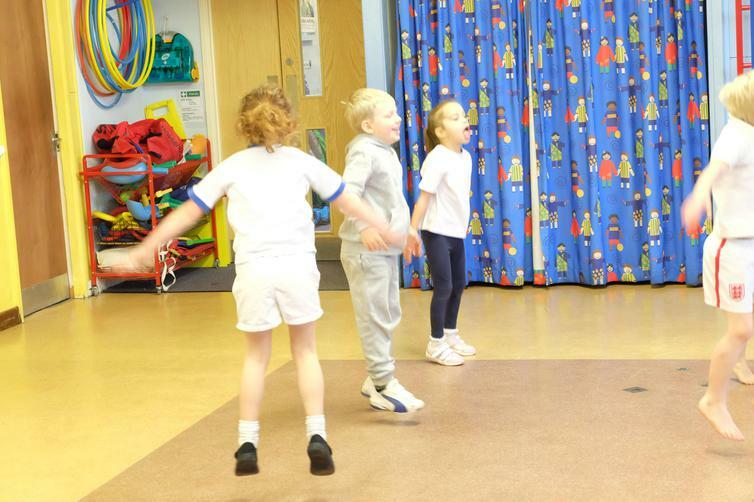 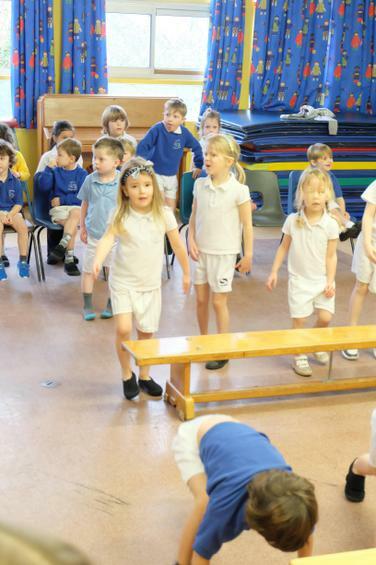 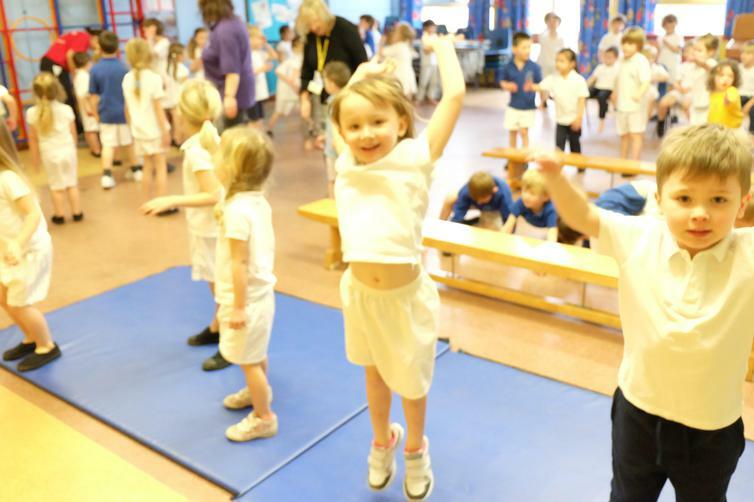 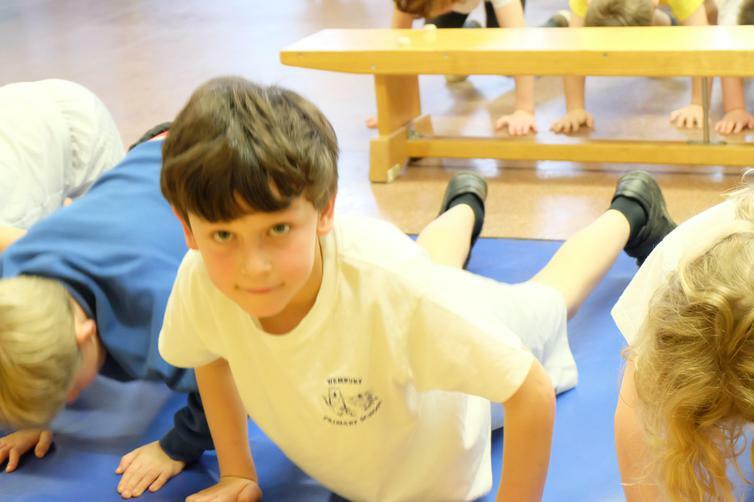 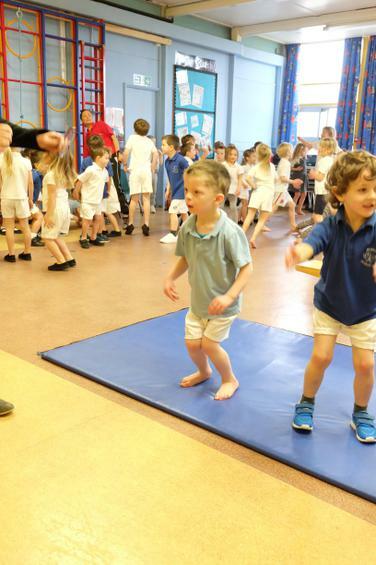 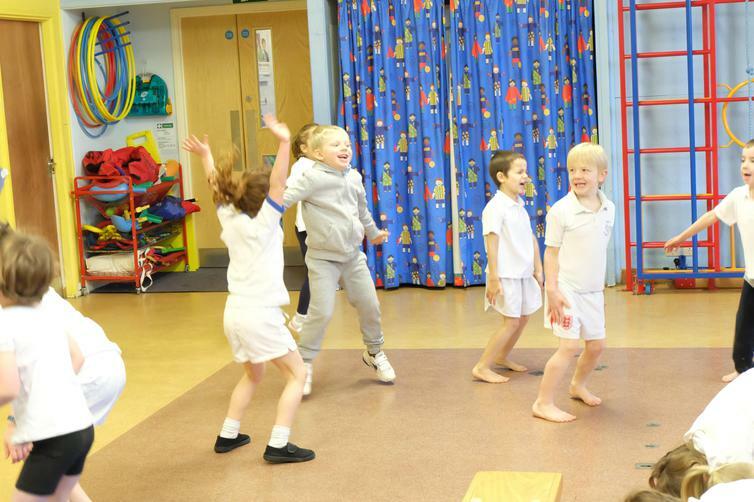 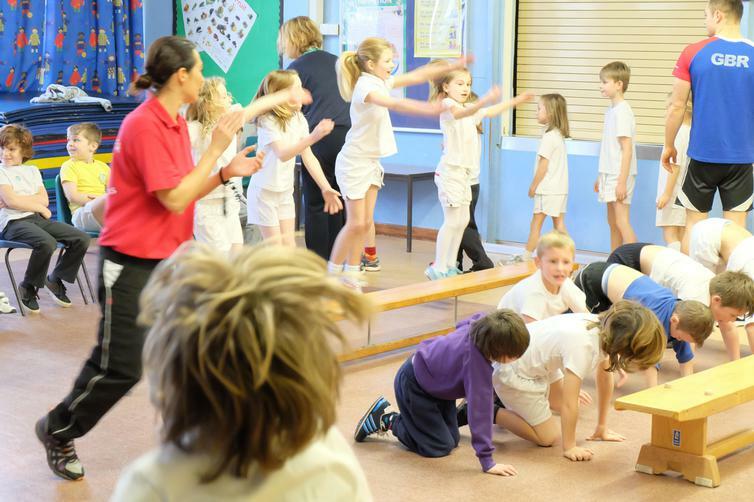 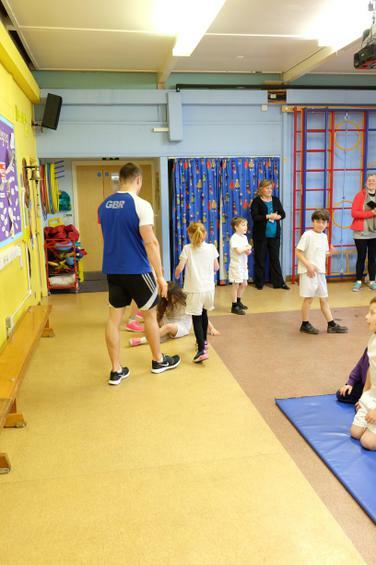 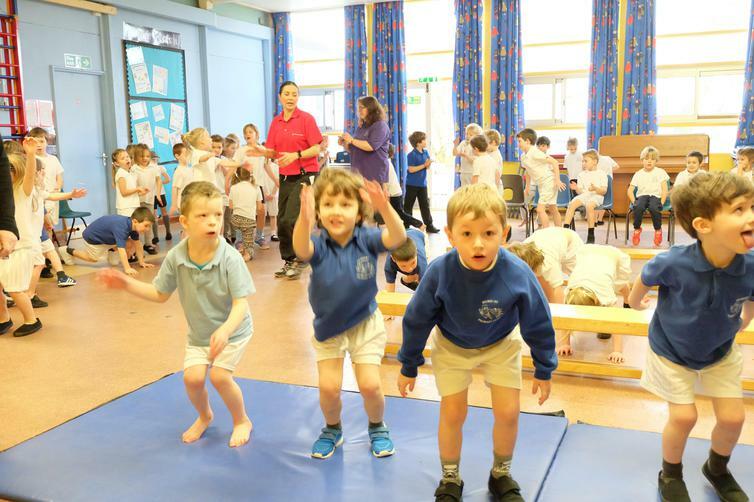 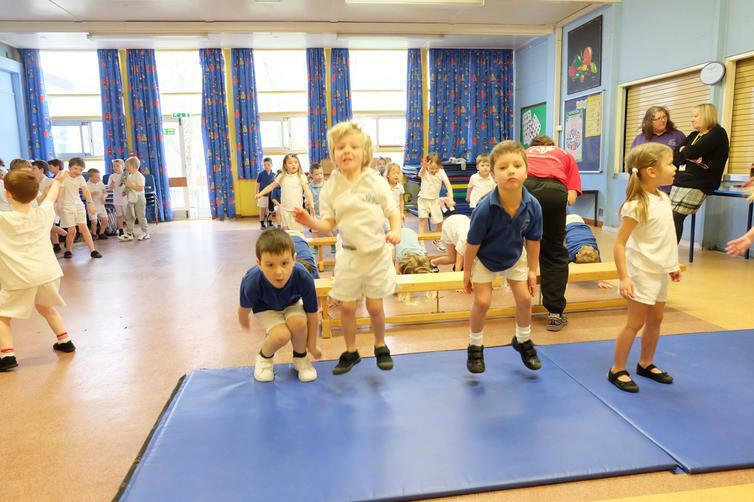 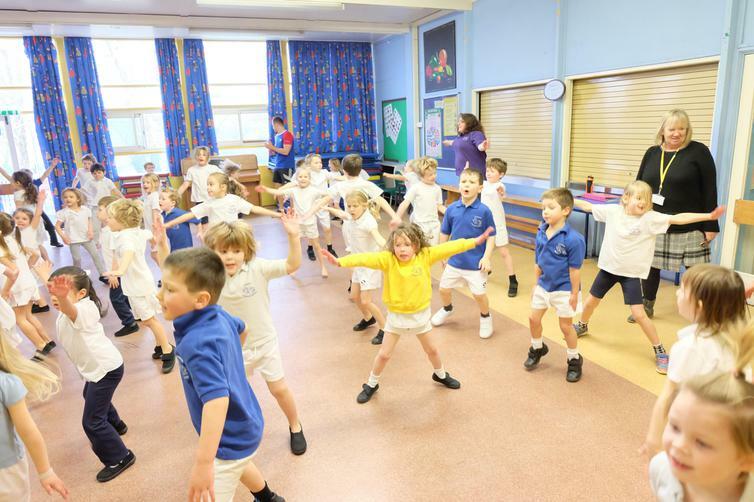 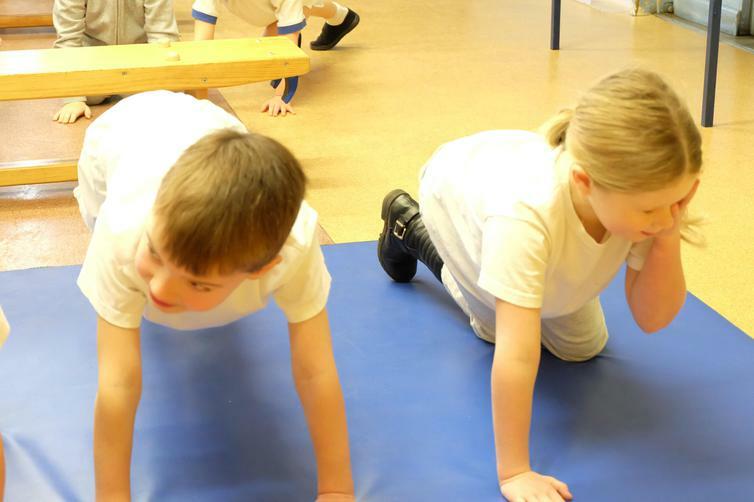 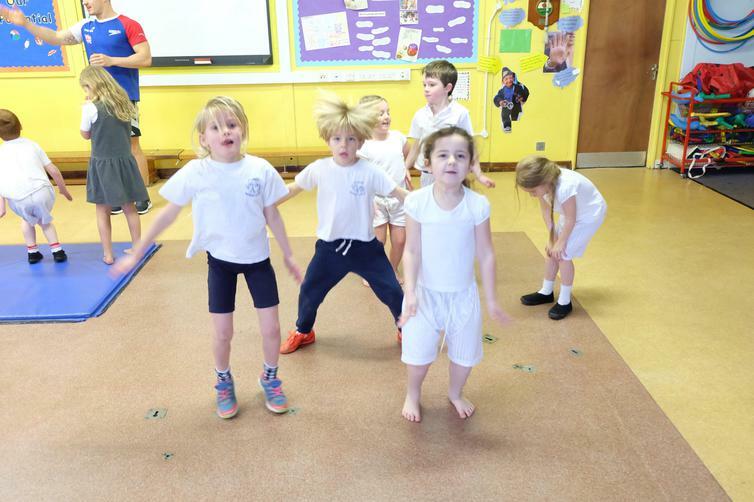 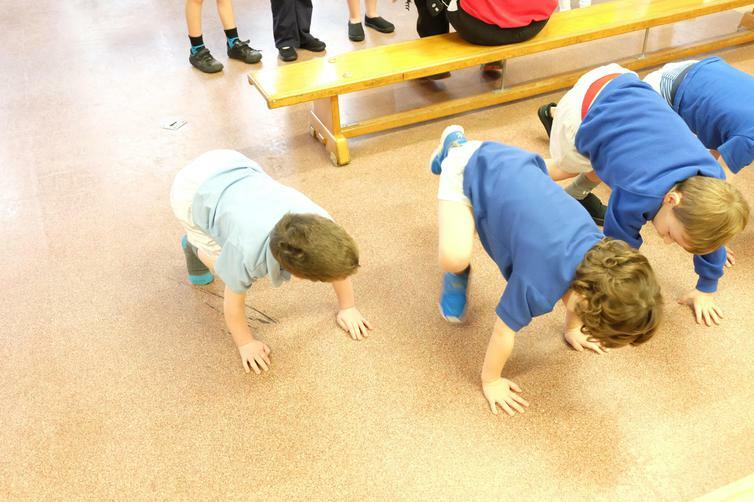 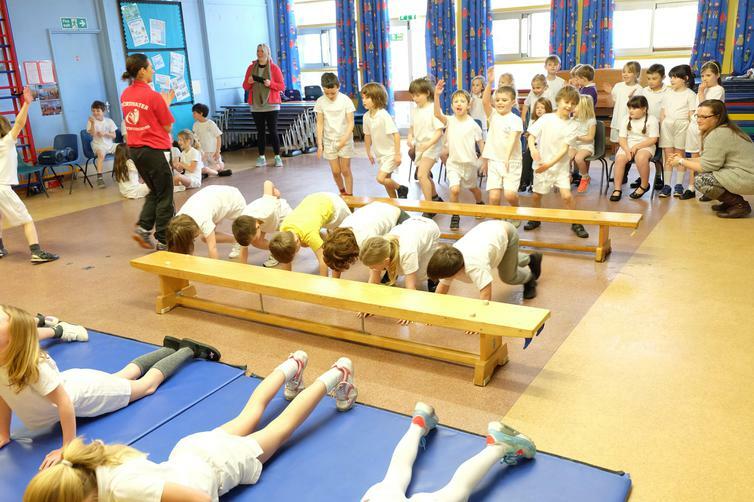 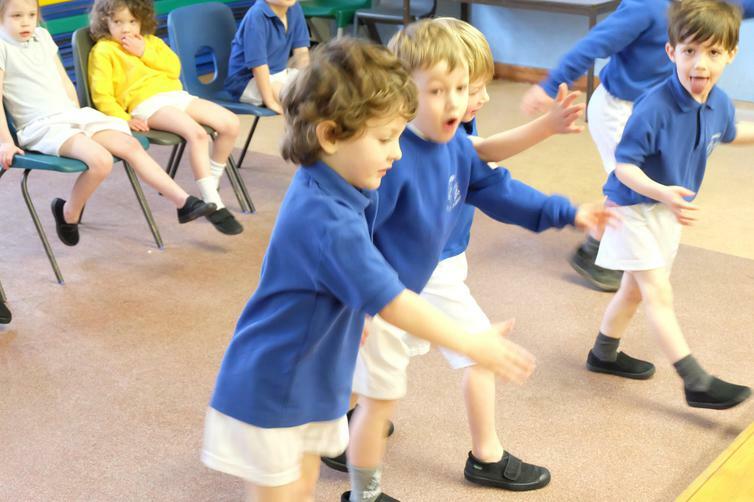 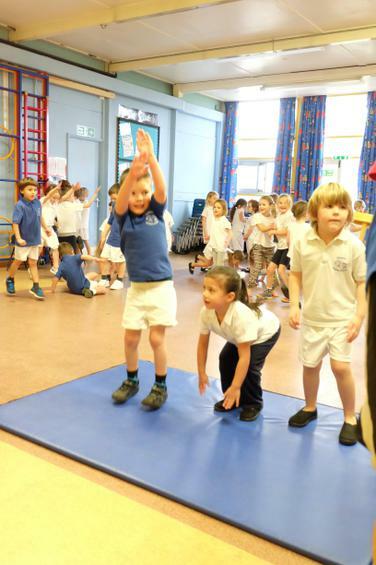 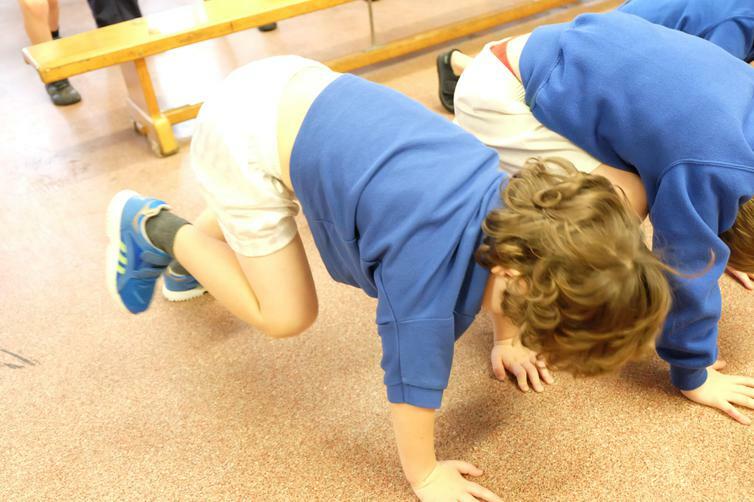 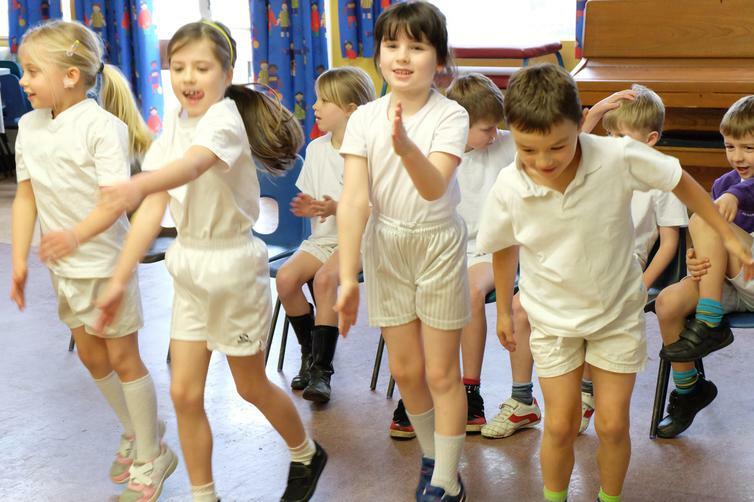 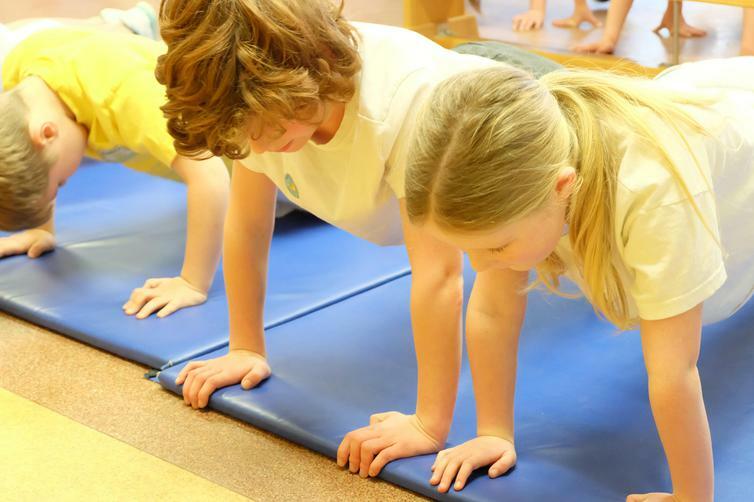 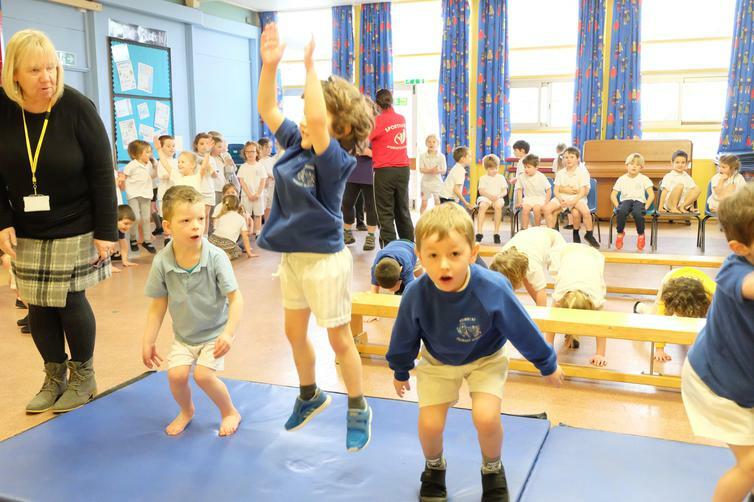 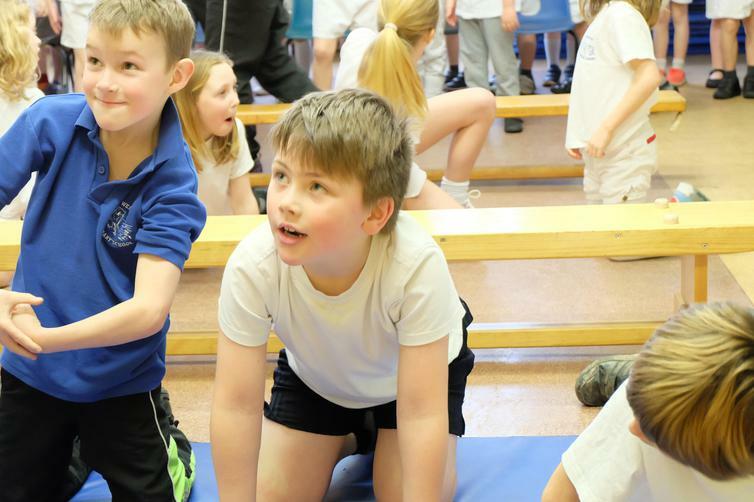 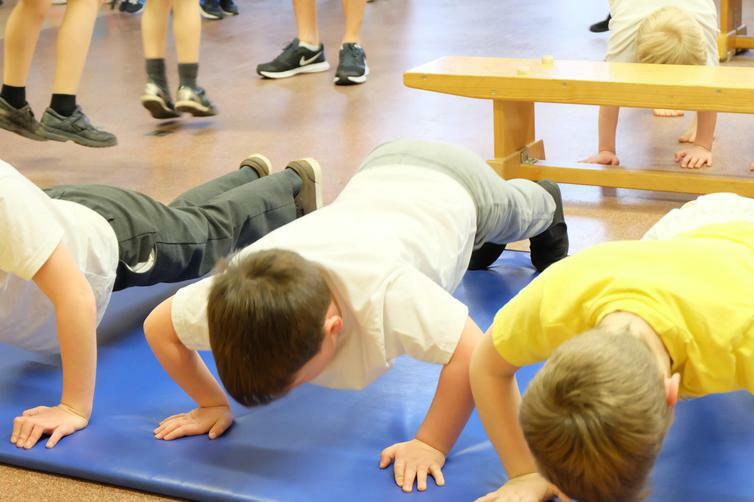 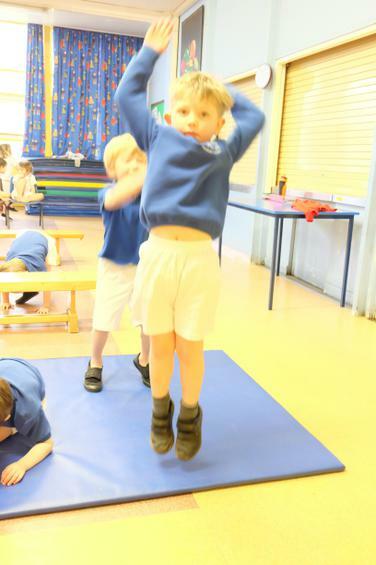 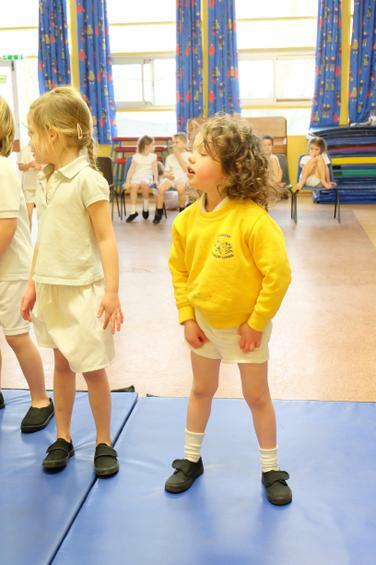 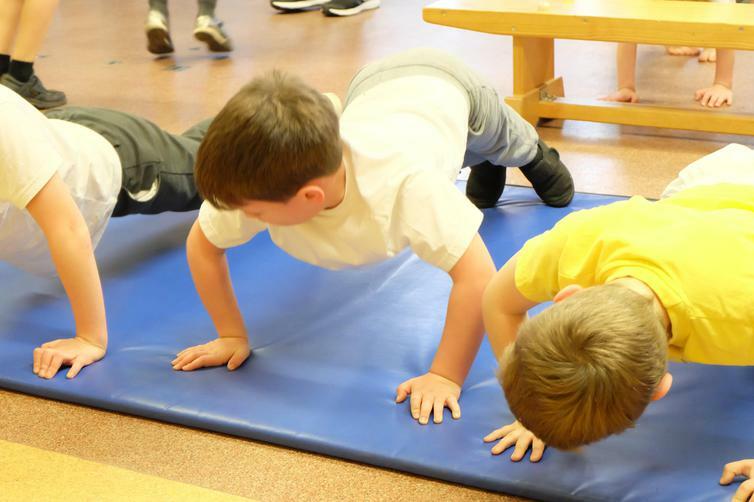 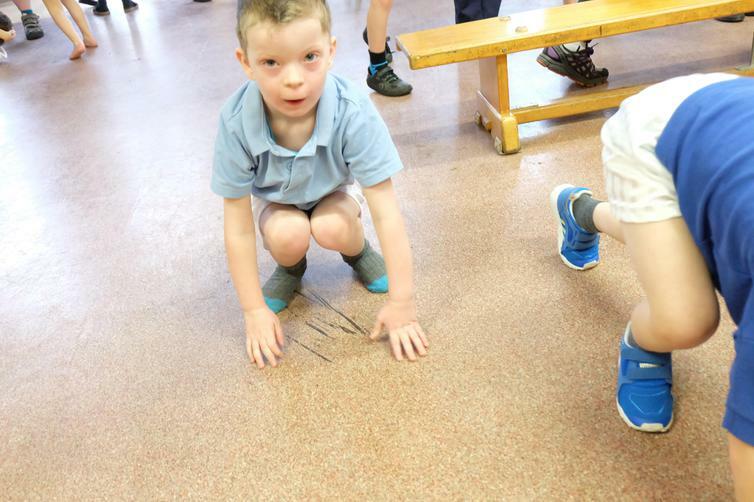 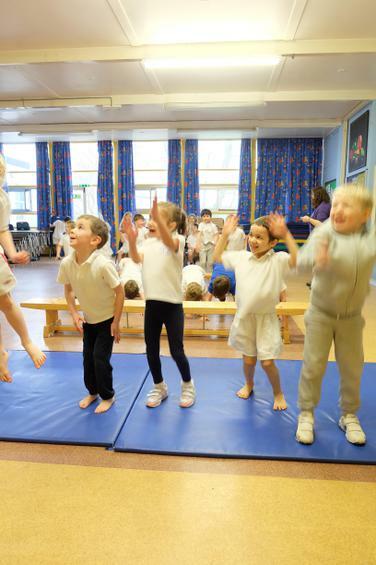 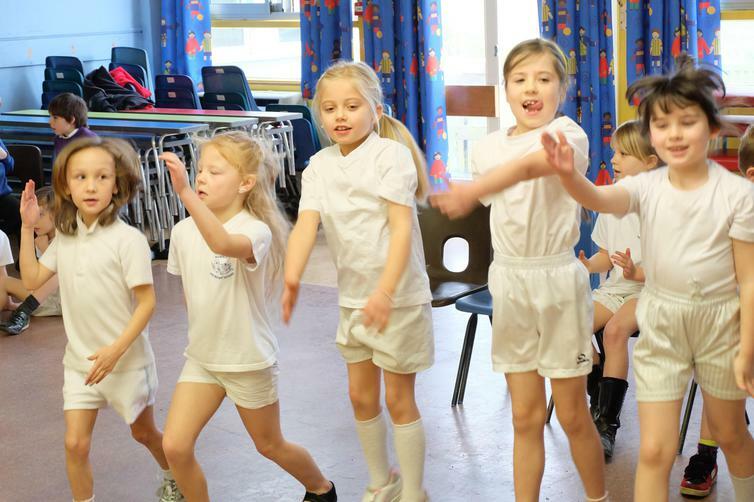 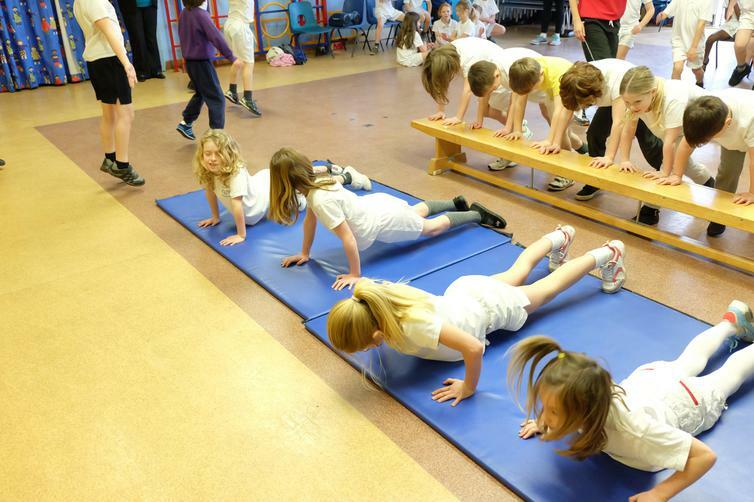 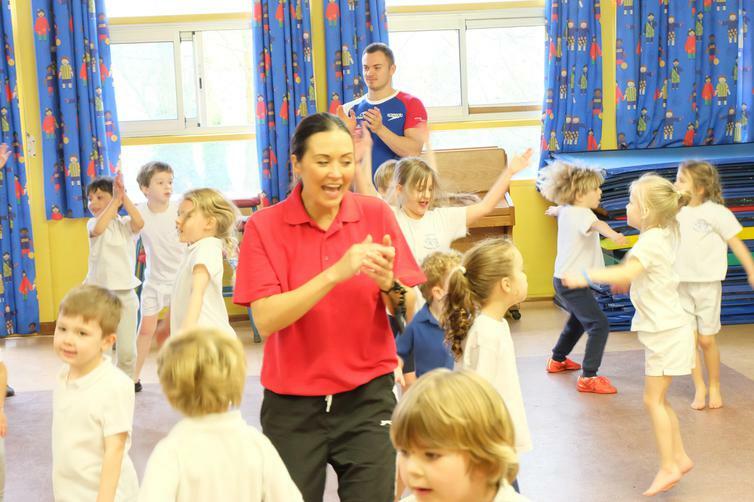 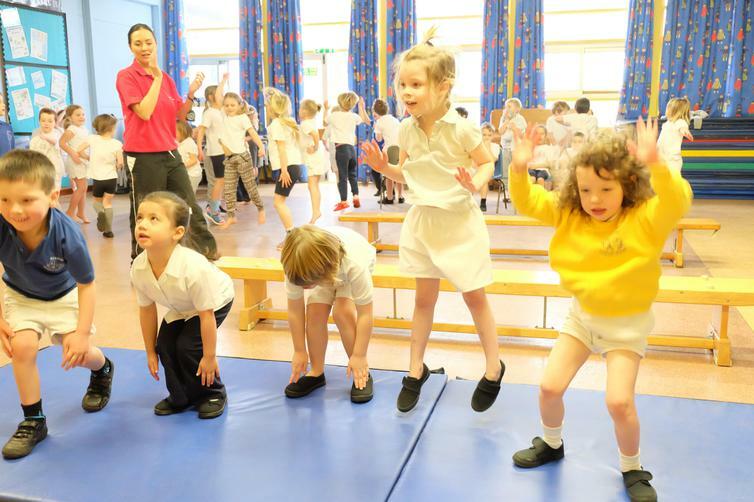 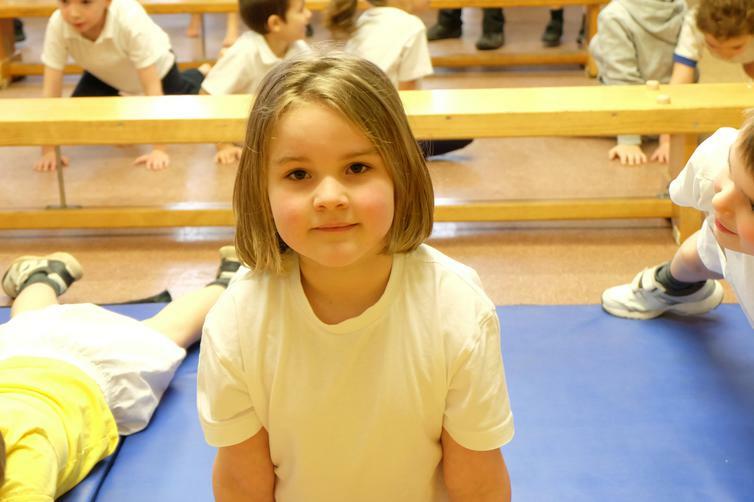 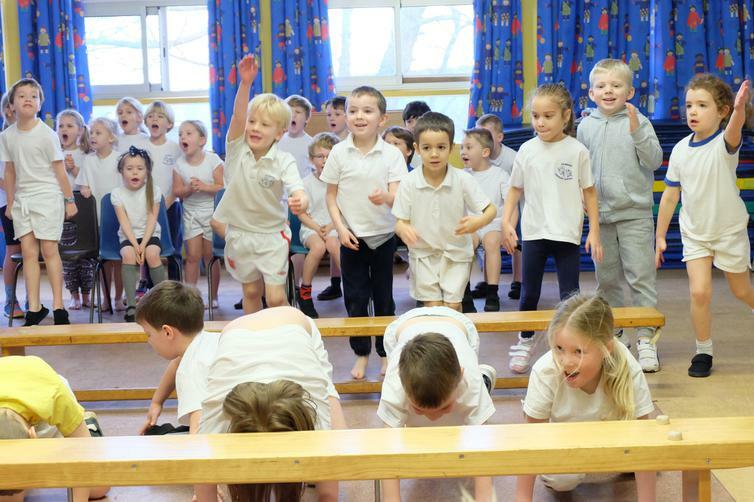 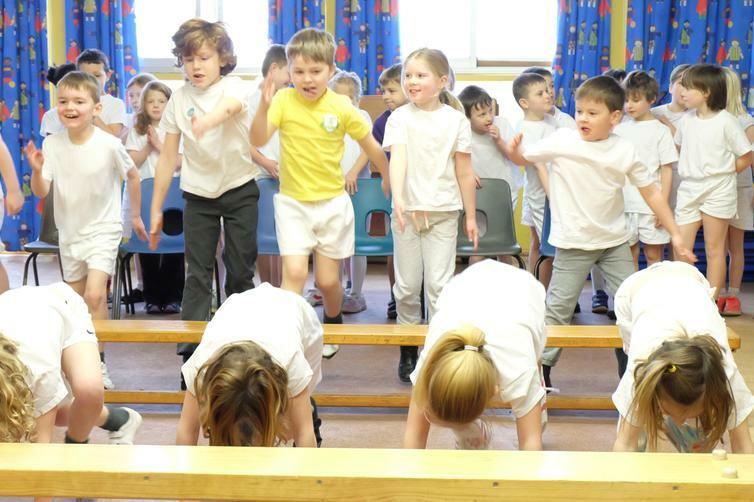 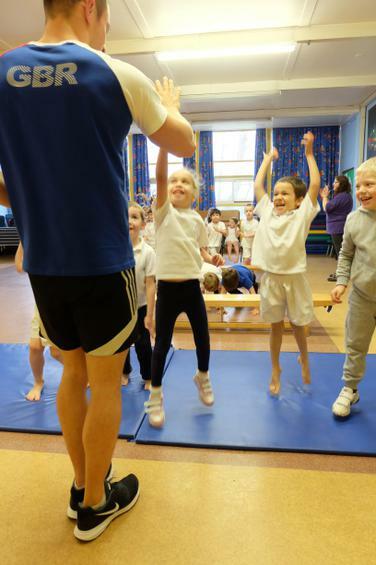 Pupils had a brilliant, fun packed, exercise regime. 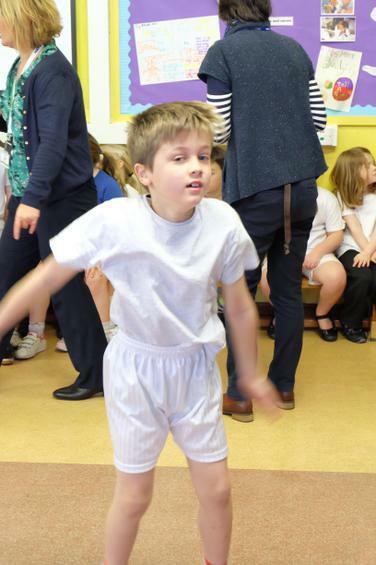 See if you can spot someone you know in the photos!